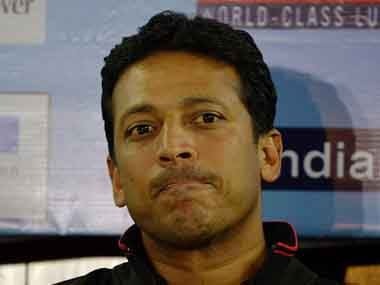 Mahesh Bhupathi has been publicly called out by members of an organisation that provided television coverage for the IPTL, stating that they did not receive remuneration for their work. 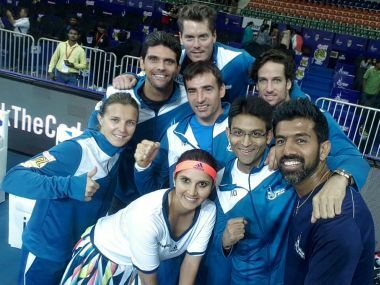 India's Olympic aspirations failed to blossom despite the legend of Sania Mirza continued to grow and an ageless Leander Paes basked in personal glory. 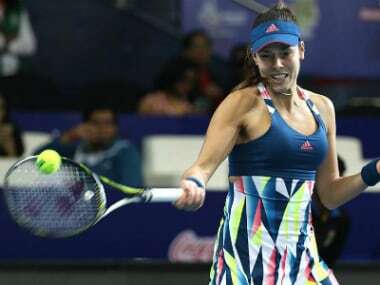 Hosts Indian Aces, already assured of a place in the title clash, suffered a 20-24 defeat against UAE Royals in the International Premier Tennis League. 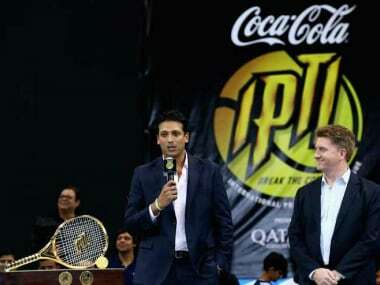 The IPTL will bounce back despite axing Roger Federer and Serena Williams and dropping from five tournaments to three, its founder Mahesh Bhupathi said. After two intense legs in Tokyo and Singapore, the International Premier Tennis League (IPTL) comes to Hyderabad tomorrow for the final and decisive leg where the final would take place. 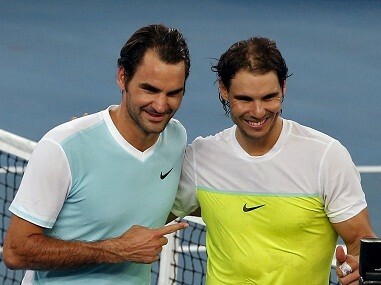 Instead of blaming demonestisation, the IPTL should have simply said it was pulling back. This season of the International Premier Tennis League (IPTL), already struggling to get star power, will not feature Roger Federer and Serena Williams this year, due to prevailing "economic climate" in India. Indian Aces lost all but one match as they suffered their first defeat of the 2016 IPTL season, losing 20-30 to Singapore Slammers on Sunday.